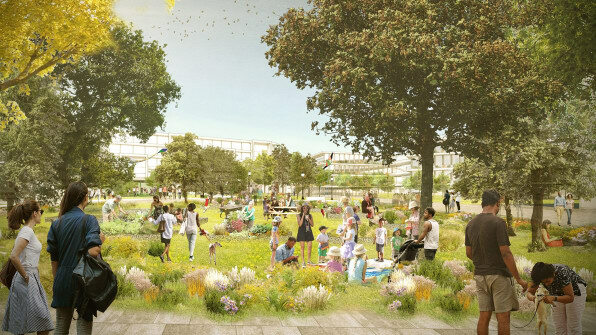 Facebook and Google want to build planned communities. A brief spin through history shows why this is a bad idea. 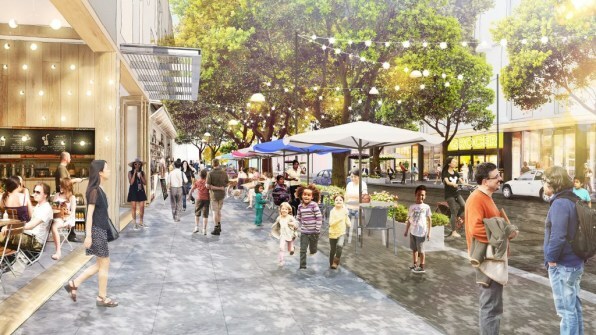 Facebook proposed Willow Village in 2017 as a redevelopment of the former Menlo Science & Technology Park. Initially named the “Willow Campus,” Facebook’s community, which will include 1,500 apartments, is a response to the exorbitant cost of living in Silicon Valley. The median home price in the San Jose metro region in 2017 was $1,128,300. Plans like Facebook’s and Google’s evoke cities and neighborhoods built by, for instance, railroad magnate George Pullman or chocolate tycoon Milton Hershey. 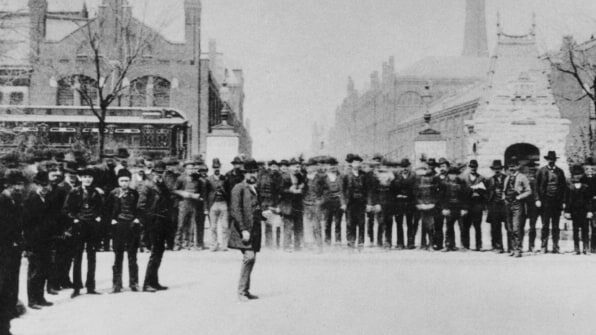 While envisioned as communities with “no poverty, no nuisances, no evil,” in Hershey’s words, these cities, in fact, were characterized by strikes, private police forces, and bloody clashes between workers and management. Similar stories can be told of other company towns, such as Gary, Indiana, or Lowell, Massachusetts. But social connectivity was not always feared. Willow Village shares an outlook with other, much earlier, planned communities: A utopian worldview has been central forcountless communities and towns founded across America in the 1800s. These towns were precursors of the larger, post-Depression embrace of connectivity. Many of these communities were isolated reactions against capitalism, founded with socialist guiding principles. Grant Bollmer is assistant professor of communication at North Carolina State University. This article was republished from The Conversation under a Creative Commons license. Read the original here. Next Post Climate positive, carbon neutral, carbon negative: What do they mean?